The Great State of Florida is located in the South Eastern Section of the United States. This section faces the Atlantic Ocean and is continuously hit by hurricanes and storms. The warm, tropical waters of this huge body of water are the engines that drive tropical storms and hurricanes and they usually hit landfall in the general area of the Florida coast. When these storms drift westward they gain a lot of energy due to warm air and Coriolis force. Florida has had disastrous hurricanes in the 1960s; and who can forget the devastation brought by hurricane Andrew in 1992, that has brought $30 billion dollars in property damage? The state has been fortunate enough that, in the previous years, no High Category hurricanes visited but with the disastrous impacts of Climate Change, Global Warming and Sea-level rise, it is no small feat to assume that soon, storms will hit landfall in this great state. 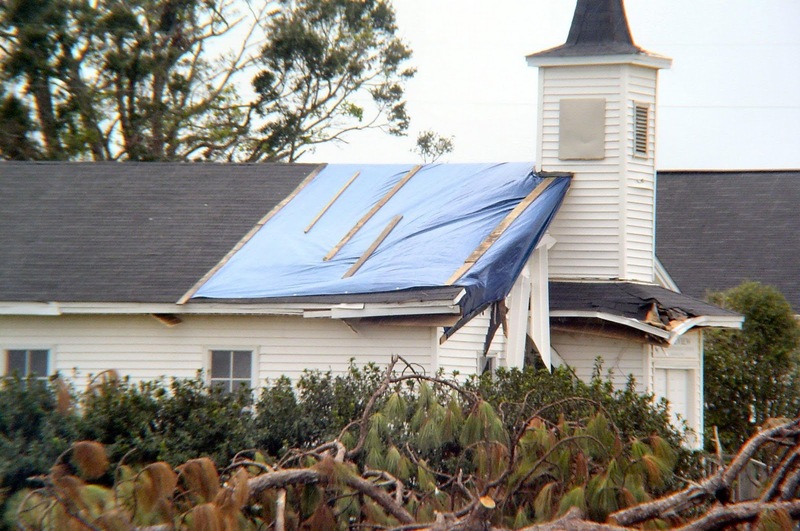 These storms and hurricanes bring serious damage to property. They also bring flood waters that carry diseases and also do a lot of destruction in its wake, resulting in greater uncertainty and threat to many lives. These strong winds also carry debris that act as deadly missiles that smash through walls and as we have seen in the past, uproot trees, power lines and roofs. Residents and homeowners in the Florida area must be proactive. We spend a lot of money in refurbishing and re-decorating homes and office buildings, but it is just prudent that we allocate a budget for Wind Mitigation. When we have a wind inspection mitigation done in our homes and buildings, it is very likely that we can get discounts on wind and storm insurance. These act as incentives for those home and building owners who were sensible enough to implement wind –resistance improvements to their property. Obviously, less storm damage means lesser payment made by insurance companies, but less payment also means less damage to our precious homes. We can get wind mitigation discounts if our property has been retro-fitted or even designed to be wind resistant. Examples of Retro –fitting or added on features in homes and buildings are single or double roof straps, concrete block reinforcement and construction, the type of roof material and covering among many others. It also includes the use of impact resistant glass, reinforced steel shutters and doors, water or flood barriers and even the location and topography of the house if it is in a high risk to winds or flood prone. When we avail of the wind mitigation certificate we can get up to 40 % savings on insurance premiums. Another definite value that we can get is the added safety and security that we provide to our families knowing that we have prepared for the worst that these storms can lash at our properties. Well, what are we waiting for?! Contact certified wind inspectors and wind mitigation experts today for easy and proactive wind mitigation measures. Certified wind mitigation inspectors can visit your property and look at the aspects and features of your home or structure and make recommendations for proactive protection measures. They can also issue certifications. This will mean that we can see and recommend retro-fit modifications to your property. 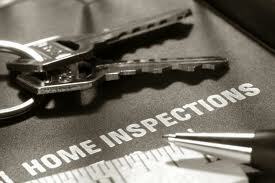 The inspector can evaluate the safety of your home from strong winds and storms. Be proactive; ensure your homes’ and loved ones security, get wind mitigation inspection today!